No matter how clean you keep your aquarium, it's almost inevitable that ornaments and plastic plants will end up covered in ugly algae, organic and mineral deposits. And who wants that? But help is at hand with this little wonder. 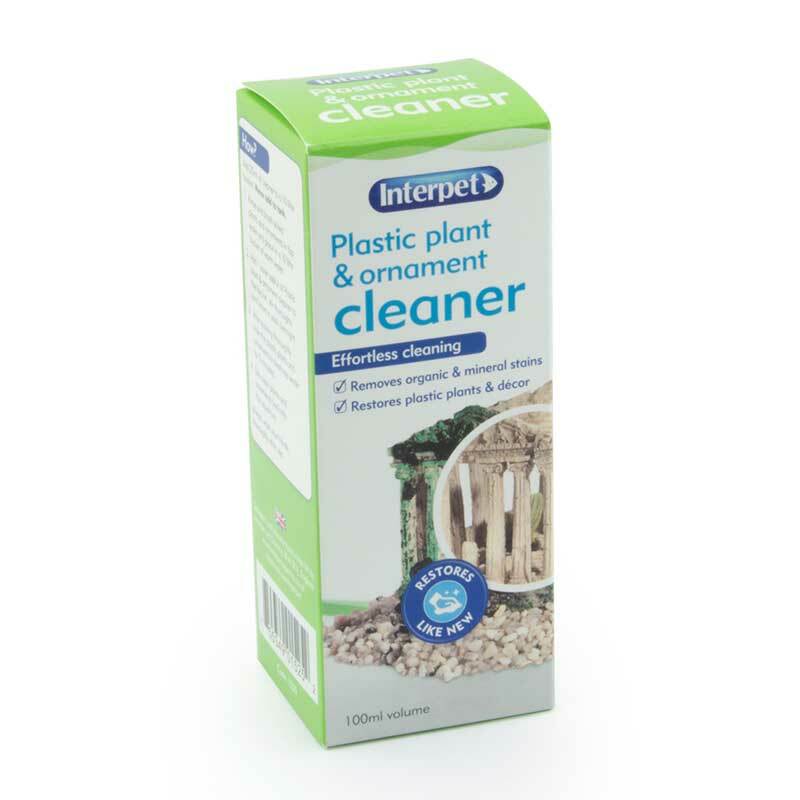 Simply soak your ornaments and plastic plants in a solution of the Plastic Plants and Ornament Cleaner to restore them to their former glory. 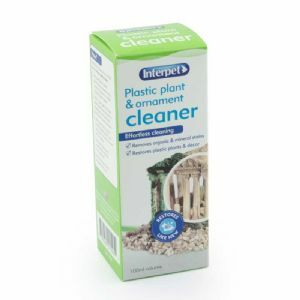 Use as needed, as part of your regular maintenance programme, when unsightly algae and stains build up on plastic plants and ornaments. Simply remove the stained items and soak them in the cleaning solution. Always remove decor from the aquarium and clean in a bucket or bowl. Never put this product in the aquarium.